Samar is a licened Pediatric Occupational Therapist. She holds a Master of Arts Degree in Occupational Therapy from the University of Southern California (USC). She earned her bachelor degree in Occupational Therapy in 2013 from Kuwait University, which has an internationally accredited Program by the World Federation of Occupational Therapy (WFOT). She is certified in Sensory Integration. Some of her specialty areas include early intervention, feeding therapy, hippotherapy, and handwriting intervention. Samar is experienced in working with children of different ages with a wide variety of diagnoses including Down Syndrome, Cerebral Palsy, Sensory Processing Disorders, Developmental Delays, Learning Difficulties, and Autism Spectrum Disorder. Samar has experience in working with children in various settings such as hospitals, out-patient clinics, schools, and homes. She is also experienced in providing services virtually using Telehealth. 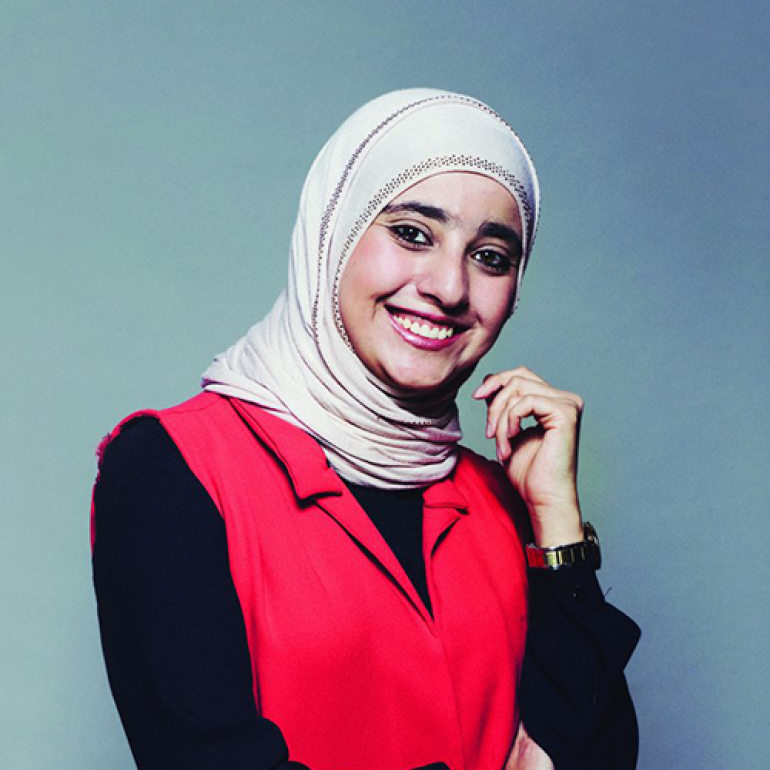 Samar is very passionate about working with children and their families and has dedicated her entire career to helping children achieve their full potentials while having fun in therapy. Samar adopts a family-centered, team-based and play-based approach in her practice. In her leisure time, Samar enjoys reading, swimming, and biking.